First and foremost, articles carry more authority than blog posts. Articles require research, can include interviews or quotes from credible industry experts, and should cite or reference sources. Law article writing might contain some legalese, the editing process will be more serious, and the style much more refined. Law article writing delivers content that displays a higher level of legal aptitude. Articles are longer than blog posts, with more strategy than just keywords. Yes, a sprinkle of keywords or long tail terms is wise, but a law article should be much more detailed and informative. Law article writing should explain or provide practical information on a legal topic. While a blog post is used primarily for SEO points, a law article should be written as a potential reference or resource. Use your data when choosing a topic for a law article, be strategic. Choose a subject and headline based on your back-end metrics. But go further. Use real life knowledge of hot button legal issues that you know is a source of business, common legal mistakes people or businesses make, or write about something popular or trending. Display knowledge, confidence, and prowess with an article! Useful content is rewarded with higher SEO rankings, new leads, improved reputation, increased social approval, etc. There is a hierarchy of actions and indicators that search engine algorithms apply in their analysis of content. The reward is greater when readers approve of content. Readers will indicate approval through their behavior. For example, satisfied readers will continue to return to a website containing useful content and treat it as a resource. They will spend more time on the site, bookmark, share, or download information. They may take action such as sign up for a newsletter, fill out a contact form, or call. Along with scoring search engine algorithms points there are other opportunities. In the case of users such as legal colleagues or related-industry professionals the opportunity can be referrals. It is a given that legal content writing differs from normal content writing. But the differences are sometimes complete opposites. For example, non-legal blog posts convey opinions, while legal blogs do not. It is too ethically dangerous. 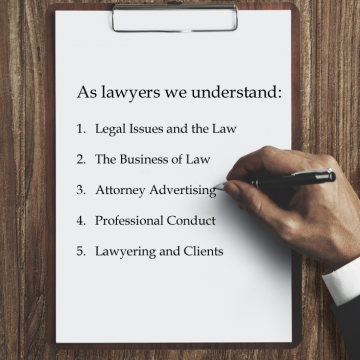 Legal articles however, unlike non-legal articles, are more likely to include opinions, especially if the article examines a policy or is written for a bar association, academic, or non-commercial purpose. However, avoid writing any opinion on a law firm website. Write an article with an opinion and place it off-site. Never give legal advice, use a hypothetical. When a reader finds information on their own, it creates more credibility. People in general are more receptive to soft marketing and tend to scrutinize overtly pushy or obvious sales pitches. 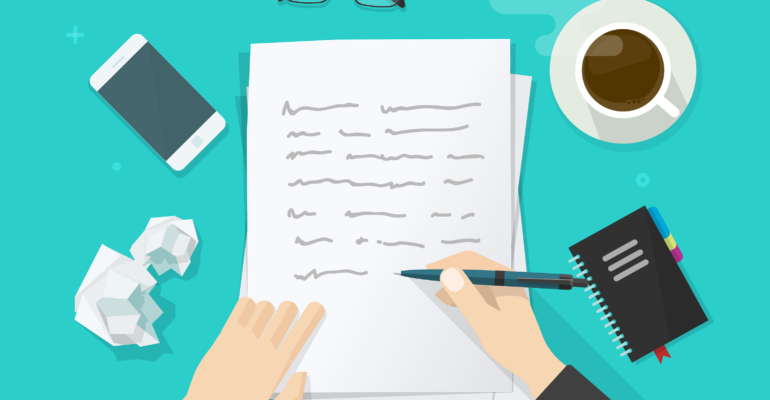 Legal blog posts, although a necessity, are usually associated with marketing. On the other hand, resourceful law articles, especially those that do not directly link to legal services, are viewed more favorably. The beauty is most articles include bylines, and many have a bio or law firm link. Even if no such bio or link exists, it takes little to no effort to learn more about an author. A quick search of an author’s name will bring up their law firm and how to contact them. A reader will be proactive on their own if impressed with the level of legal acumen displayed in an article. This indirect approach makes article writing very effective. Would you reference an article or a blog post? Exactly. The list of differences is endless, and all in all, although legal blogging is a core content marketing strategy, law article writing typically provides more value. Articles are more authoritative, resourceful, and stigma-free than blog posts. 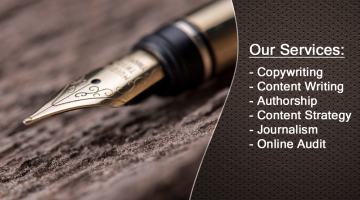 We are content writing specialists and strategists with a legal background. Prepared to deliver high quality deliverables, we welcome the opportunity to assist you with your content goals.